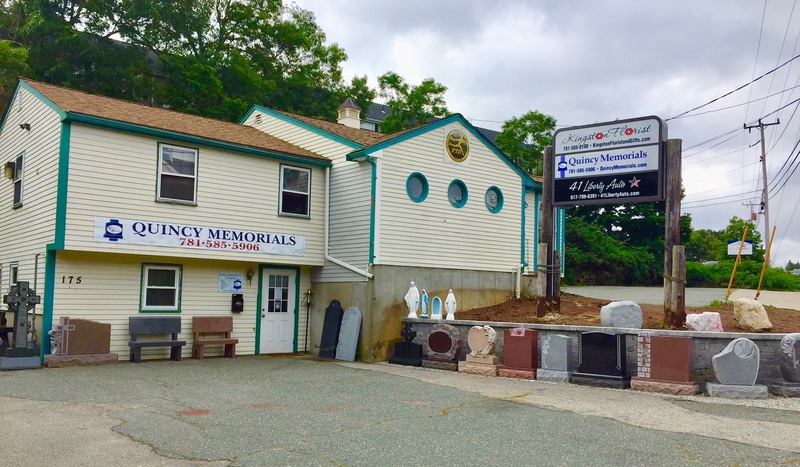 Eastern MA with high quality memorial tributes for over 60 years. 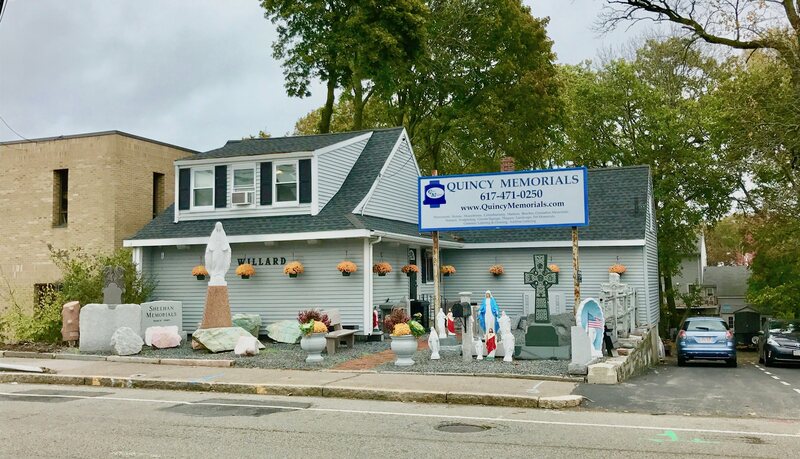 Our primary goal here at Quincy Memorials is to make the process of choosing a proper memorial for your loved one as simple and straightforward as possible during a difficult time. We have taken the time to identify the steps that you need to take, decisions you need to make, and things you should know so that you have all the information and options available to you. 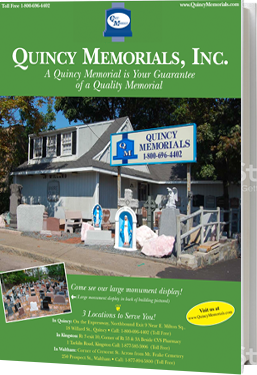 We take pride in knowing that A Quincy Memorials Customer is an Educated Customer. 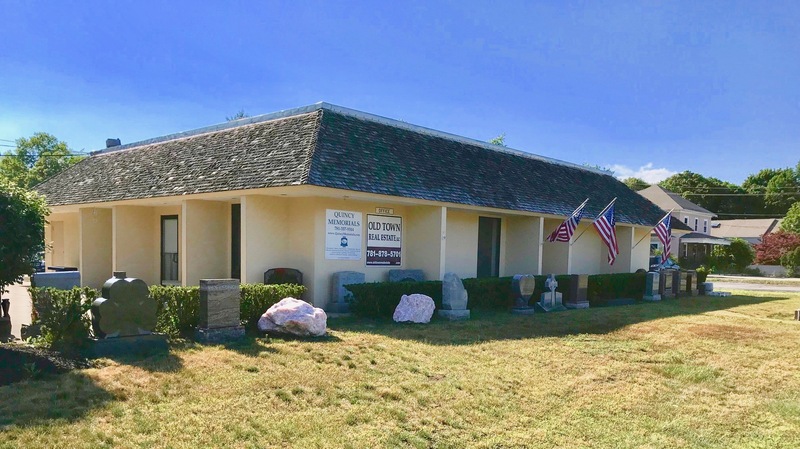 We hope that these representational photos, in addition to the expert advice and creativity of our staff, will provide you with the memorial you desire as a tribute to your beloved family member or friend.